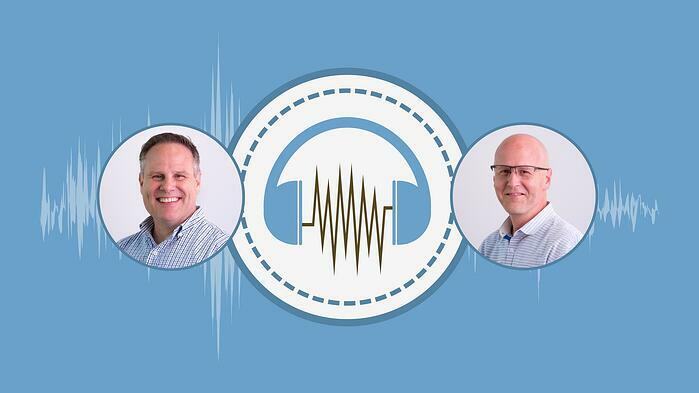 On today’s Vandercast, Holly Tate talks with Tim Stevens, Vice President of Consulting at Vanderbloemen, and David Whiting, Executive Search Consultant. Holly, Tim, and David talk about how to take the next step in your leadership development and why your best investment could be your own personal development. David served as a pastor for over 23 years. First, he was a Youth Pastor in Harrisburg, PA, for over eight years, and then served as the Lead Pastor of Northridge Church in Rochester, NY, for over 15 years. Northridge Church is over 125 years old and made significant changes under David's leadership. For decades, the church was "stuck" in attendance in the 200s, occasionally cresting 300 attendees. Under David's leadership, the church grew at an average of over 10% a year until they were averaging over 2000 each Sunday when he came to work for Vanderbloemen. In 2016, Outreach Magazine listed Northridge as one of the country's fastest growing churches. His passion is to help churches become places that are thriving and making more and better followers of Jesus. He realizes that the staffing of that church is foundational for it to succeed in accomplishing its biblical mission. What are steps you've taken in your own development? What advice would you give to others seeking to grow as leaders?